Fun on the Essex sunshine coast at St Osyth Beach close to the famous Clacton on Sea. 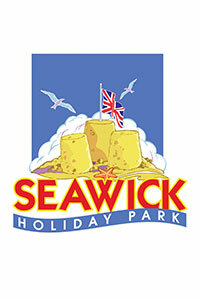 Interested in visiting Seawick Holiday Park to find out more? Seawick Holiday Park near Clacton-on-Sea is the perfect location for fun-filled holiday home ownership. It's not just a great base to explore Clacton and the Essex coast, we have some fantastic park facilities to enjoy. Our entertainment complex, built in Summer 2016, can accommodate up to 400 guests, and features a state of the art sound system and stage for our West End shows and other great acts. Outside, a newly built patio area provides barbecues, super-size TV screens, seating and tables, and access to Seawick's heated outdoor swimming pool. Plus you can enjoy free WiFi access. 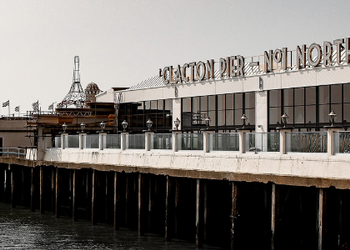 With a great mix of facilities, entertainment for all ages and lots to see and do in the surrounding area, Seawick is the place to be in the Clacton area. You can also enjoy the joint facilities, including indoor pool complex, at our sister parks St Osyth Beach and Martello Beach just over the road. Owning your Essex holiday home at Seawick may cost a lot less than you think. We have a wide choice of caravan holiday homes for all budgets - why not come and view a selection? You can be our guests for the day, experience the park facilities and let us show you around. A warm welcome awaits! We also offer a range of flexible finance packages to assist with your holiday home purchase, to find out more including details on holiday home running costs, get in touch today. Two-wheeled, self-balancing people transporters - brilliant fun and perfect for exploring our parks. 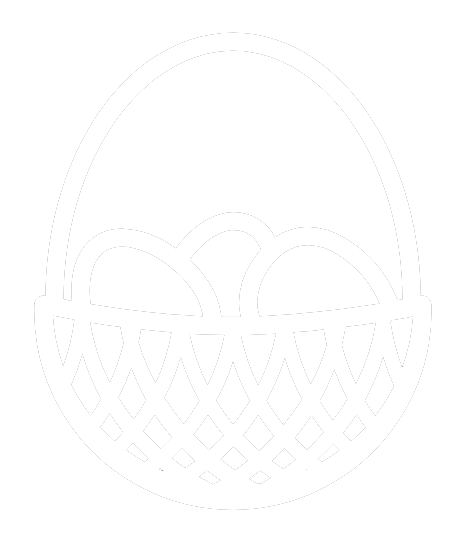 Please note Segway is only available on this park at selected dates/times and may incur an additional charge. A challenging sport that will give you a rush like no other - can you conquer the dizzying heights of our brand new climbing wall? Please note the Climbing Wall is only available on this park at selected dates/times and may incur an additional charge. Park Holidays UK are proud to announce the new luxury pitch development 'Harvest View' at Seawick Holiday Park. A fantastic location on the Essex sunshine coast, close to the famous Clacton on Sea. This stunning development has a number of holiday home and luxury lodge pitches available. They're spacious and comfortable, offering their potential owners an escape whenever they please throughout the 11.5 month season, with stunning countryside views. Caravan holiday homes come with an unprecedented 20 years licence period, and Lodges have 30 years, so you can continue to visit your holiday home for many years to come. We can offer a range of models to suit all budgets. Pay us a visit to discover how great holiday home ownership is at Seawick Holiday Park! † For the 2019 holiday season the outdoor pool is open from 24th May - 15th September. Please note that during busier periods the park may operate a booking system for pool use. Love your holiday home but not your park? Bring your holiday home to us!